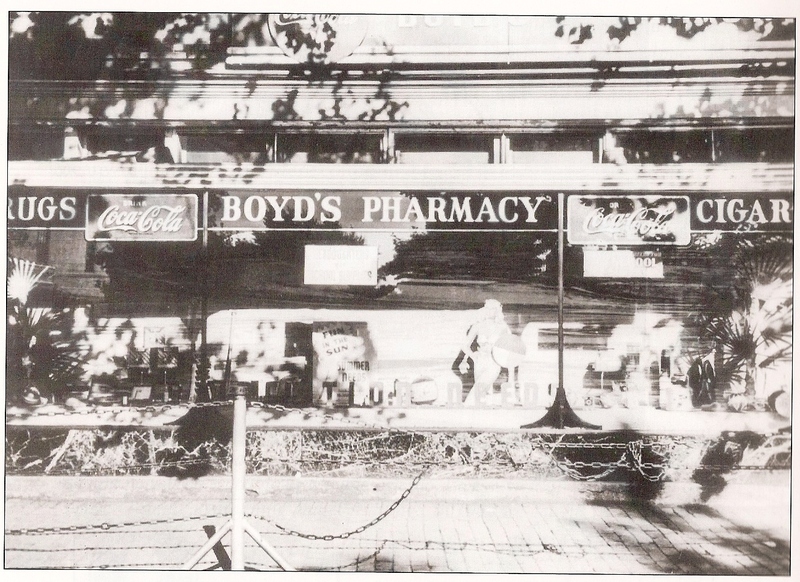 On September 14, 2009, I posted memories of my brother’s three drug stores–Standard Pharmacy 7th and S Street,N.W., Economy Pharmacy, 9th and U Street,N.W., and Boyd’s Pharmacy, Georgia and Kenyon Street,N.W., and Dox Liquor on 7th and S Street,N.W., across the street from the previous drug-liquor store. 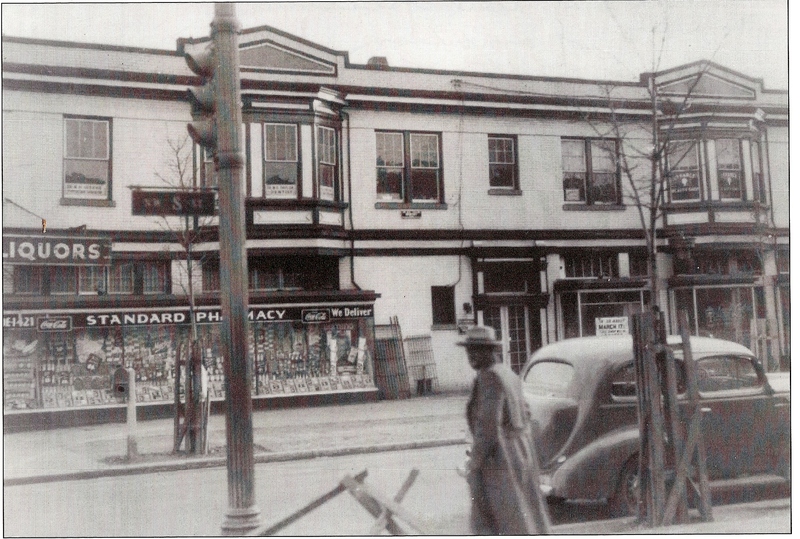 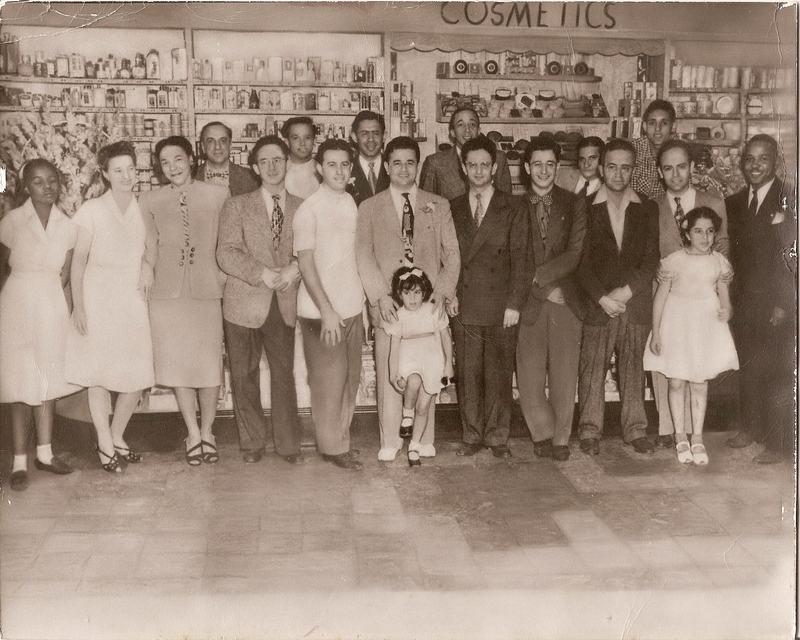 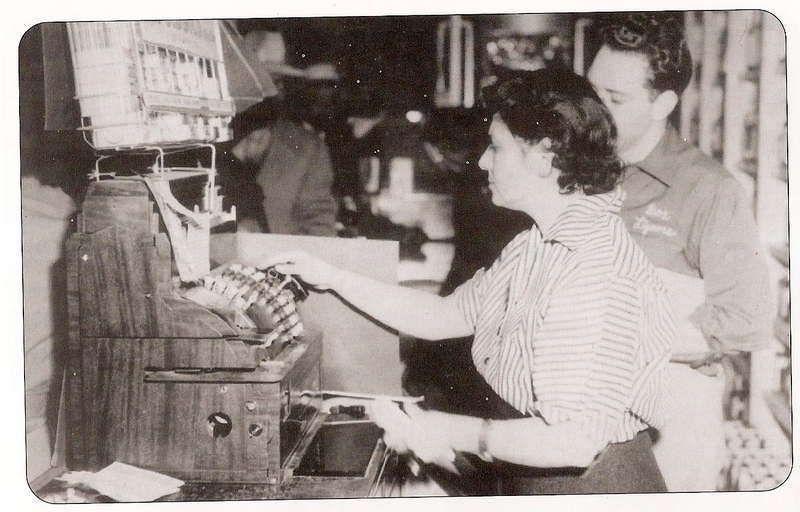 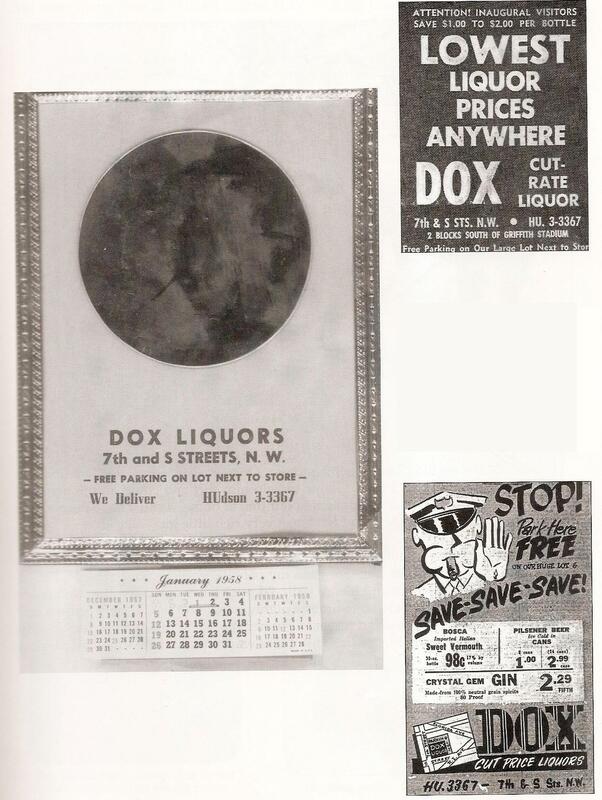 As previously mentioned, the original Standard Pharmacy, 7th and S Street,N.W., also had a liquor department. 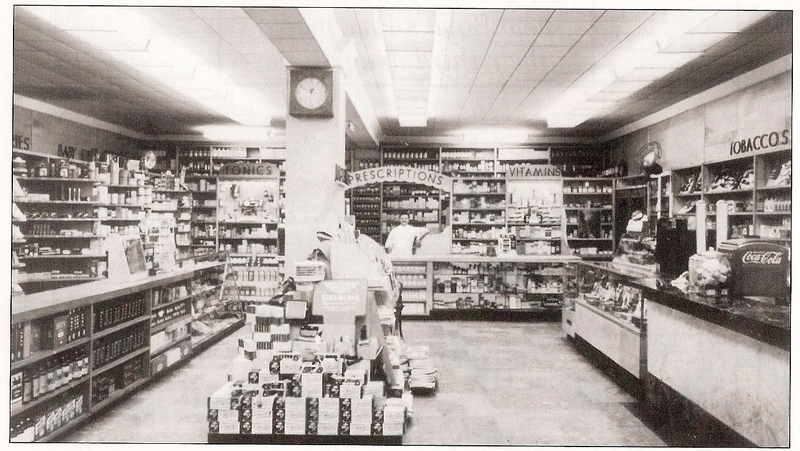 However, when my brother decided to build across the street, a D.C. governing department, informed him, he could not combine the pharmacy items with the liquor. 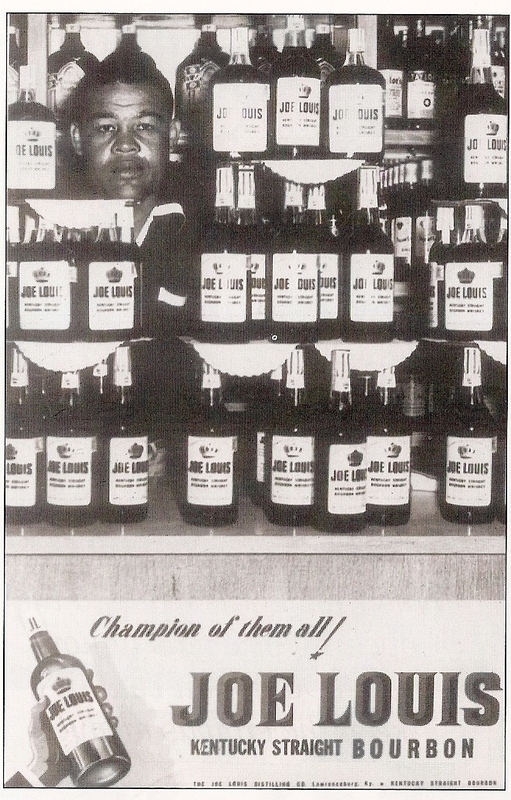 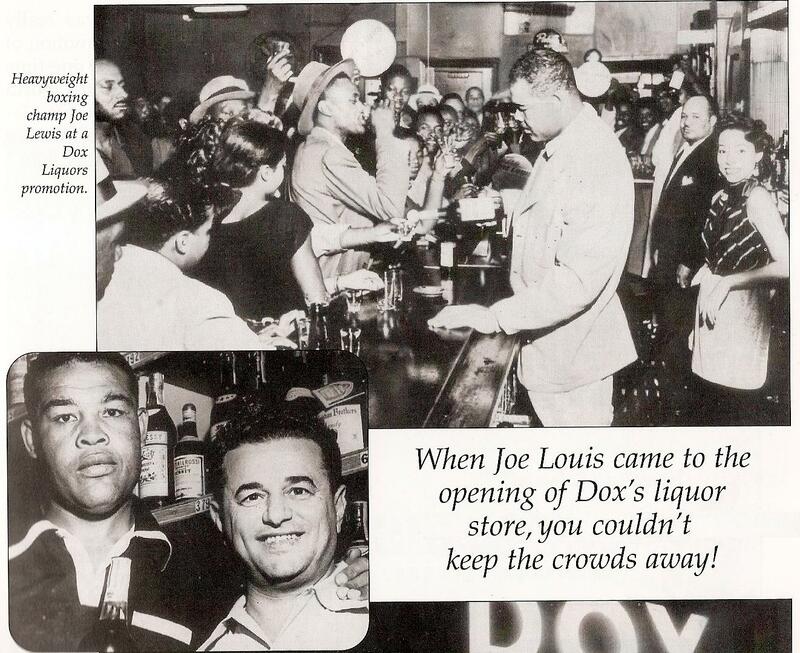 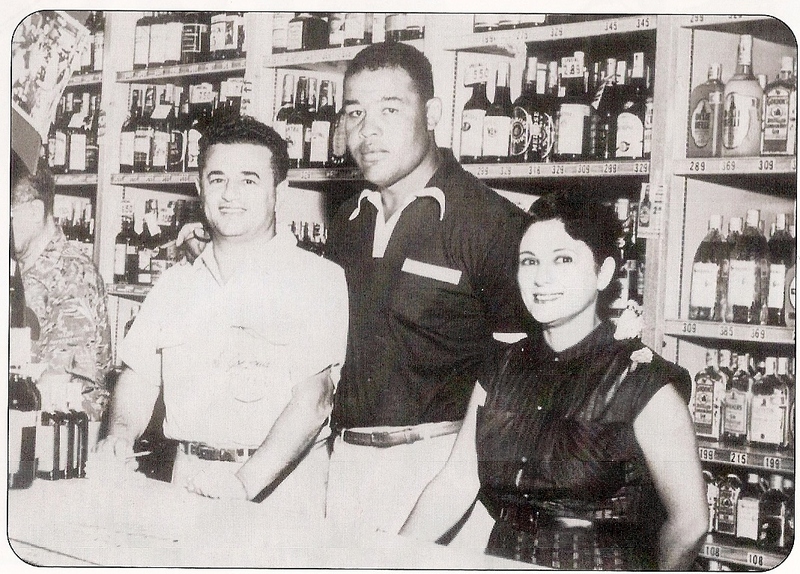 On one sales promotion, my brother invited the former heavy weight boxing champion of the world, Joe Louis. 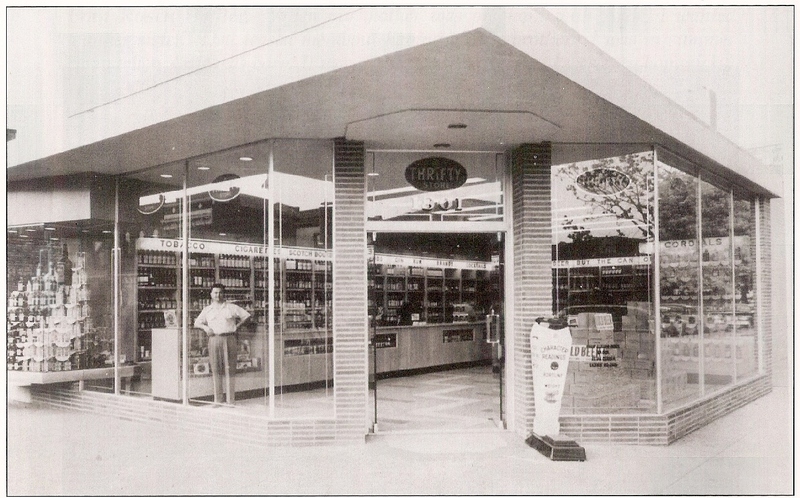 His photos appear.